On this mix, originally appearing on Headphone Commute podcast in May of 2017, we celebrate some of the pioneers of early electronic ambient music, with the help of a long-time contributor, Fingers in the Noise. Here are all of the first explorations into the then unnamed genre, sometimes referred to as avant-garde, new-music, or simply electronic music. 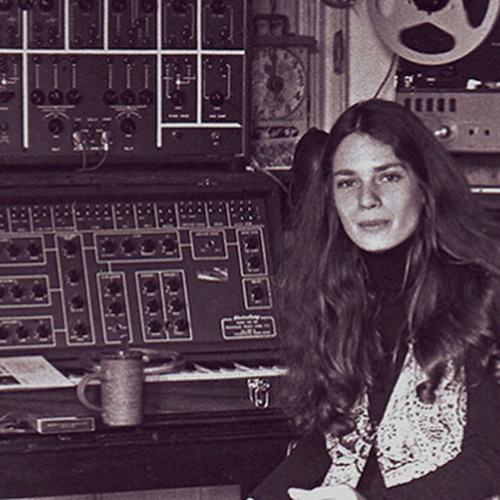 Pictured for the cover art of this mix is Laurie Spiegel, an American composer, who, while working in Bell Laboratories in the early 70s, composed with analog synthesizers using interactive software she wrote herself. Some of this music is hard to come by, with the early experiments a bit difficult to digest, so I thank Laurent Bisch for his wonderful selection of tracks for this very special tribute. Full track listing and more details on the mix can be found here: http://hcdi.gs/PioneersTribute And as always, please enjoy responsibly and support the featured artists! This is great to come by ... to revisit those wonderful early analog sounds! This is one of the most beautiful mixes in all of SoundCloud. Thank you! reminds me of jan akkerman, with these seemingly guitar like tones! it s remind me terry riley and I love him so much ! do you know his music ? thank you!! will share with my dad and his friends. this is the kind of things they played very loud to get me into ambient, when i was a kid. Quite a treasure you've built here! !